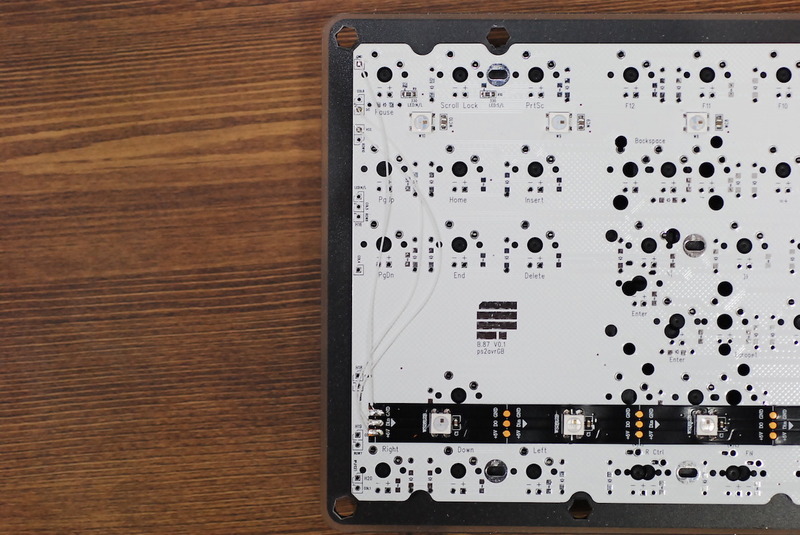 The PCB verson with X2 is the upgraded version of non-X2. 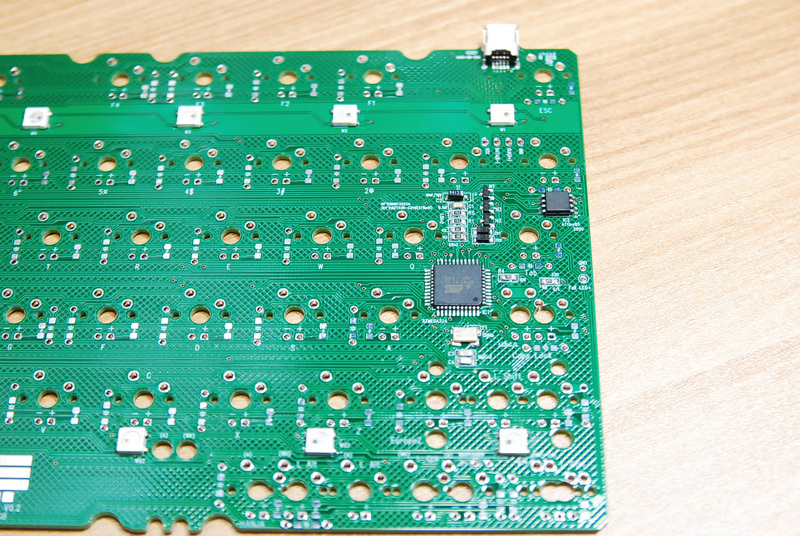 Non-X2 PCB has 2 lines of RGB LED, one is (main) RGB LED and the other is (sub) RGB Strip. X2 version integrates the RGB Strip into RGB LED, so it has 2 lines of RGB LED.